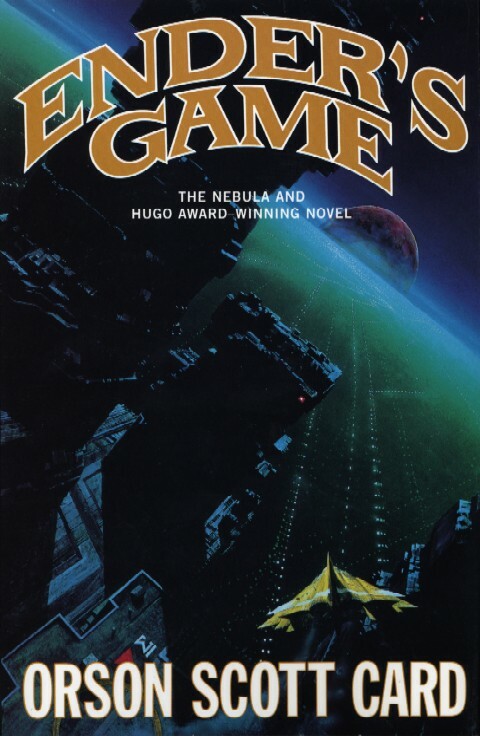 Book 15 of 2015 is Ender's Game by Orson Scott Card. This is one of the best sci-fi stories I've ever read, if not on of the best of any genre. I was intrigue the whole time. The action was written so well that I felt I was watching it all play out. I don't even want to watch the movie because it is as though I've seen it already. That takes great descriptive text. 5 buggers out of 5. Should I read this? This is an absolute must read. I may read it again to take in all the bits I missed this time. What did I learn? Propaganda is powerful because we want to believe it to justify our own views and actions.